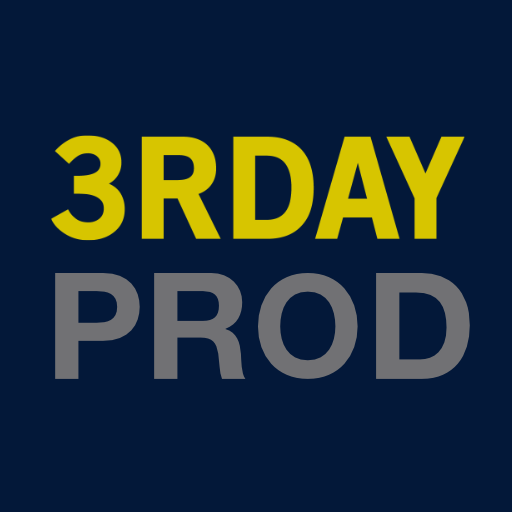 Living In Wholeness - 3rday Productions, Inc. Check out our in production live show with special guests Jaci Rodriguez and Kishia Dolata. You will be blessed.